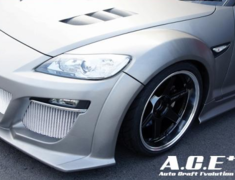 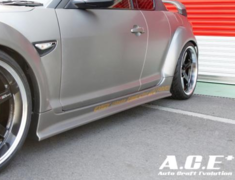 The Auto Craft Evolution Front Bumper Ver.II for the RX-8 has redesigned duct openings to aid in additional cooling for the oil cooler radiator. 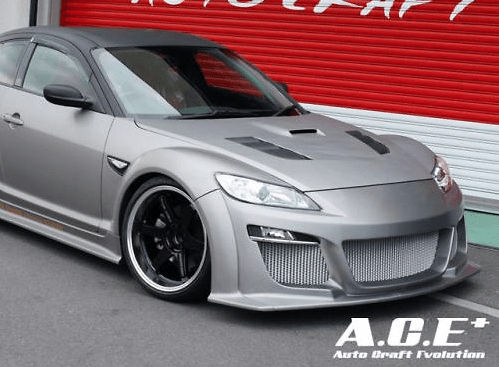 The Auto Craft Evolution Front Bumper Ver.II for the RX-8 has redesigned duct openings to aid in additional cooling for the oil cooler radiator. 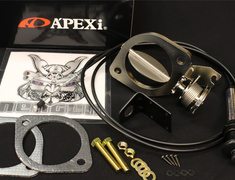 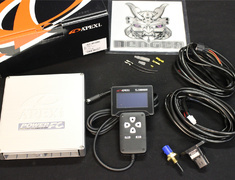 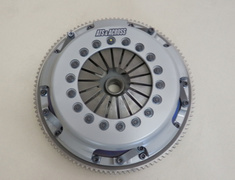 With stunning good looks, and better cooling performance, this is a must have for any RX-8 owner.